Vacuum Wizard has been helping consumers find the best suited vacuum cleaner for their home or business since 2006, primarily through in-depth written and video reviews. Covering all of the top brands, from Dyson and Shark to Hoover and Miele, Vacuum Wizard also invites consumers to share their own reviews, experiences, and advice. 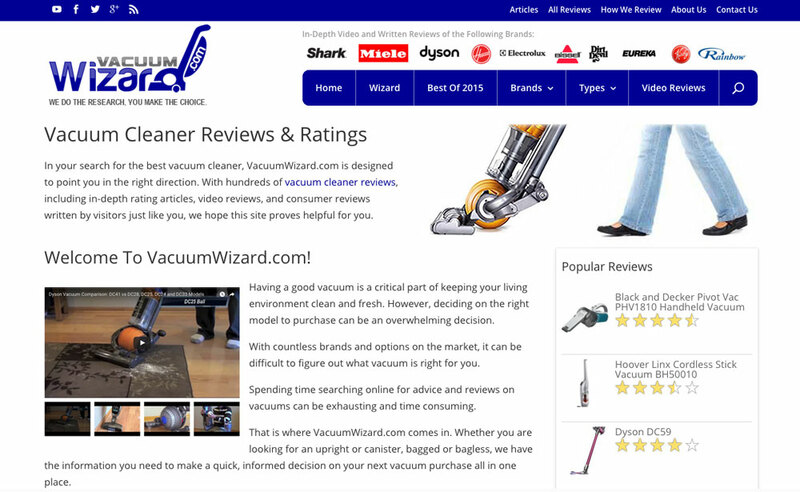 With a YouTube channel that boasts over 3,000,000 views and a top-notch site featuring hundreds of in depth vacuum reviews plus a Wizard tool for helping visitors quickly find vacuums that have all the features they want, Vacuum Wizard is a gem in the Comfortable Living collection. 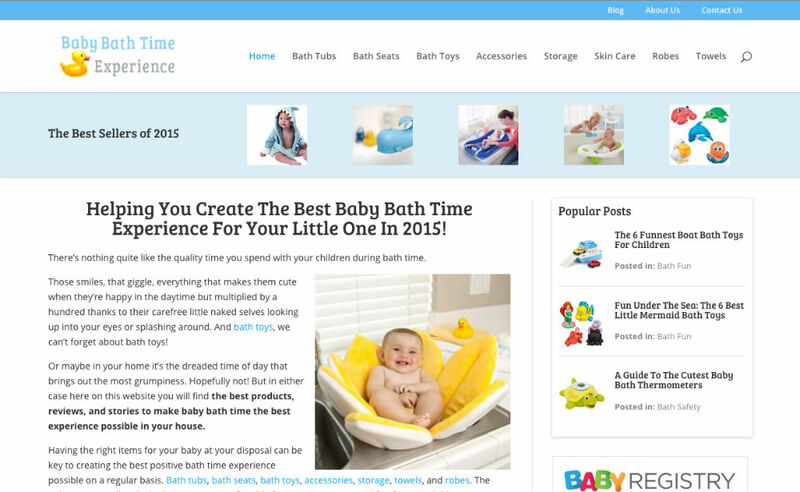 The Baby Bath Time Experience provides information on the best selling and top-rated baby bath products in an effort to assist parents in creating the best bath time experience for both their children and themselves. The Carpet Cleaner Expert provides information and comparisons of the best carpet cleaners in an effort to assist consumers in finding the right cleaner for their home or business. 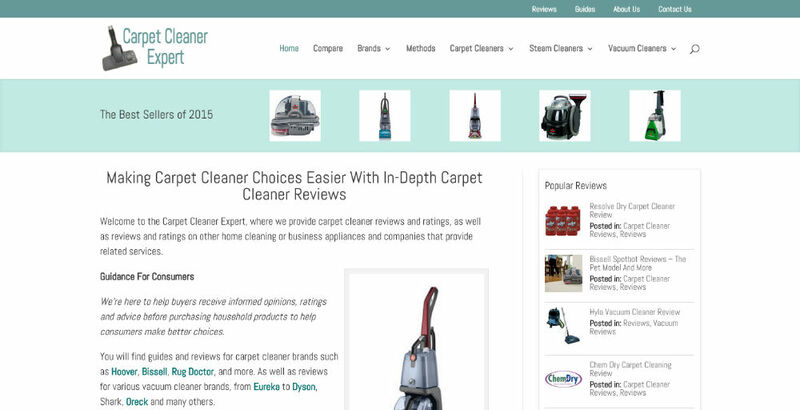 We review carpet cleaners and vacuum cleaners from the top brands, like Bissell, Hoover, Dyson, Rug Doctor, and more, in addition to providing reviews about carpet cleaning companies and products. 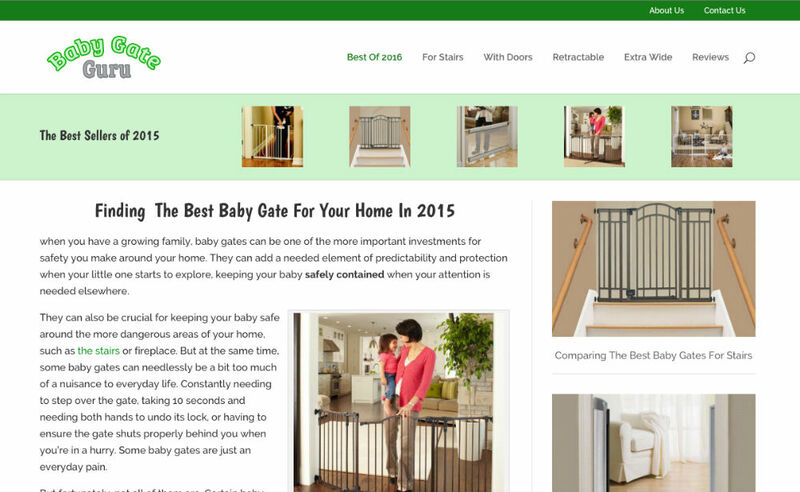 The Baby Gate Guru aims to make shopping for baby gates quick and easy. There are a lot of considerations to take when buying a baby gate, and it helps when you can immediately see upfront which gates will even fit the space you want to enclose so you can narrow your choices down. We provide that information as well as feature considerations, reviews, and comparisons in order to help parents more efficiently choose the right gate for their home. 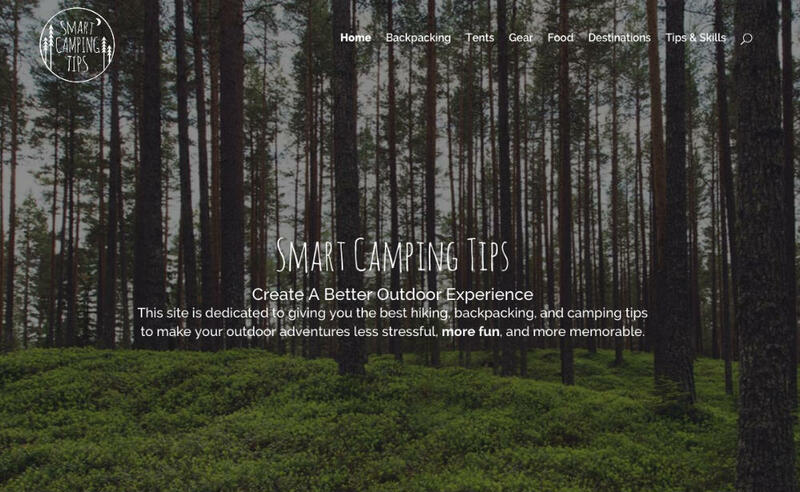 Smart Camping Tips is a site aimed towards providing information to help outdoor enthusiasts have the best hiking, backpacking, and camping experiences. With a number of resources aimed at helping novice campers feel more comfortable and prepared for the outdoors, there are also a plethora of articles on specific topics that will give even seasoned veterans an interesting read and perhaps another tip for the tool belt. Smart Camping Tips also provides information on and reviews on camping gear, like tents and apparel, and invites readers to share their own experiences, stories, and reviews related to camping. 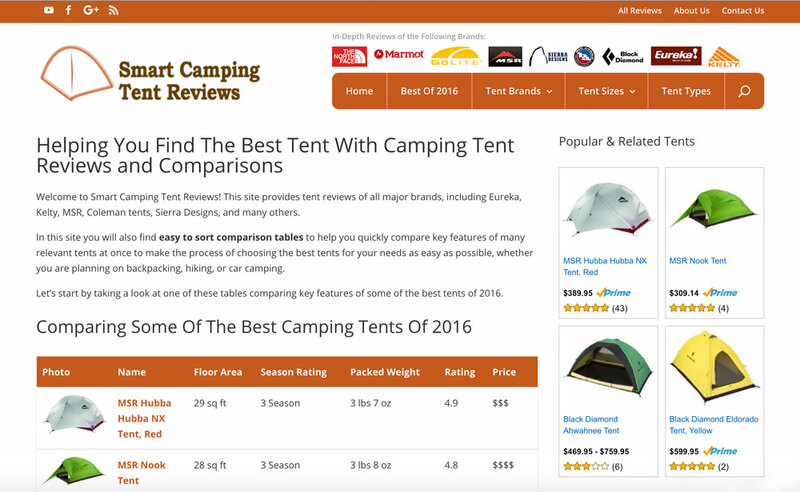 Smart Camping Tent Reviews has been helping consumers find the best suited camping tents since 2010, primarily through written camping tent reviews. It covers top brands like The North Face, Marmot, Kelty and Black Diamond, and also invites visitors to share their own experiences with tents. Along with Smart Camping Tips, Smart Camping Tent Reviews rounds out our outdoor camping lifestyle family of sites. 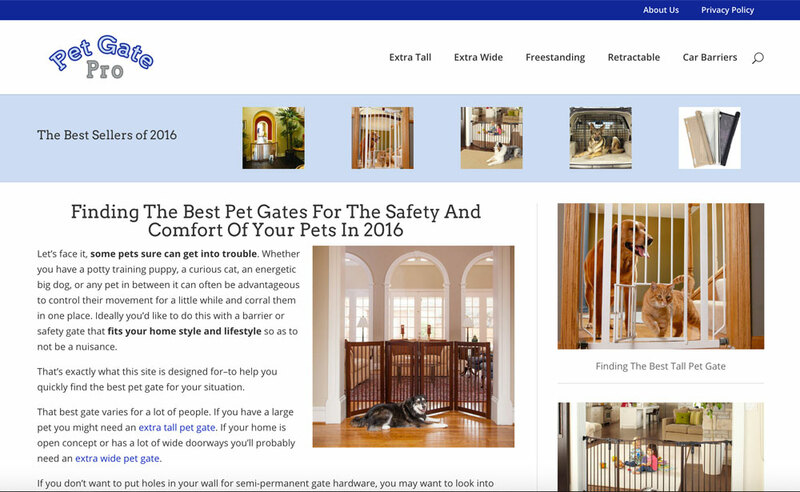 Pet Gate Pro is an informational website that aims to make shopping for pet safety gates quick and easy. There are a lot of considerations when buying a pet gate, and it helps when you can immediately see which gates will work for your pet and fit the space you want to enclose so you can narrow your choices down. We provide that information along with feature considerations, comparisons, and reviews of individual models in order to assist pet owners. 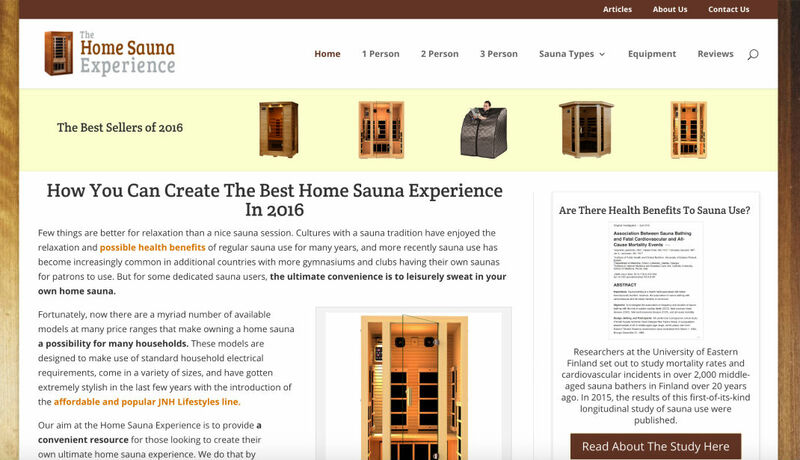 The Home Sauna Experience provides information on the best selling and top-rated saunas in an effort to assist consumers in creating the best sauna experience for their homes. It covers brands such as JNH Lifestyles, Radiant Saunas, Crystal Sauna, and more. We do that primarily by being knowledgeable in the sauna industry and drawing on the reviews, ratings, and purchase history of the thousands of consumers who have already made these large-scale purchases and have a story to tell about their experience.